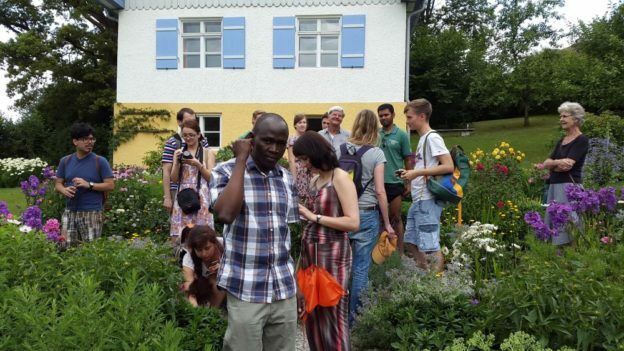 Diversity at all levels – that’s what makes DAAD Alumni & Friends. People of all age groups are involved in order to create unique experiences and lasting bonds. 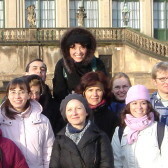 The focus is on enjoying exchange and being committed to international students. We are committed to working with international students – across all cultures, disciplines and generations. 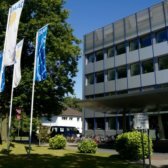 In 2011, DAAD Alumni & Friends was acclaimed as a location in the land of ideas. 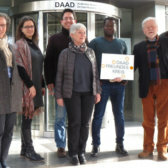 DAAD Alumni & Friends was founded in 1981. At that time, alumni work was still in its infancy and digital communication was not yet an issue. Seniors and juniors work hand in hand on the Executive Committee. 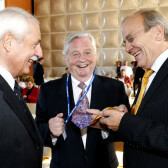 Together they steer the development of our Association and support the implementation of specific projects.